Time-lapse presentations are quickly becoming more than just a fun pastime for photographers and videographers. The market for high-quality sequences is becoming more lucrative and if you have a good DSLR and some skills, you stand a good chance at getting a good piece of the pie. One of the keys to getting there is knowing the best way to create a video based on the subject, the need and the equipment you have. Exposure time constraints – video frame rates are high, limiting low-light options, etc. Higher quality – you can shoot in RAW. More setup required – intervals to set, camera position adjustments, etc. Processing individual images takes more time. Now, in looking at those lists, which are by no means complete, it might seem that the pros and cons balance out and that I'm about to finish this article off with an inconclusive answer. That's not going to happen. In my opinion, the differences that matter are those that concern the quality of the final presentation. A jerky video with jpeg artifacts and weird shifts in color temperature or other anomalies isn't going to impress anyone, especially with the number of really extraordinary time lapse videos out there today. On than basis, for me, shooting stills is the clear winner. Not only are you likely to get better in-camera results, you have more options for improving the results after shooting. 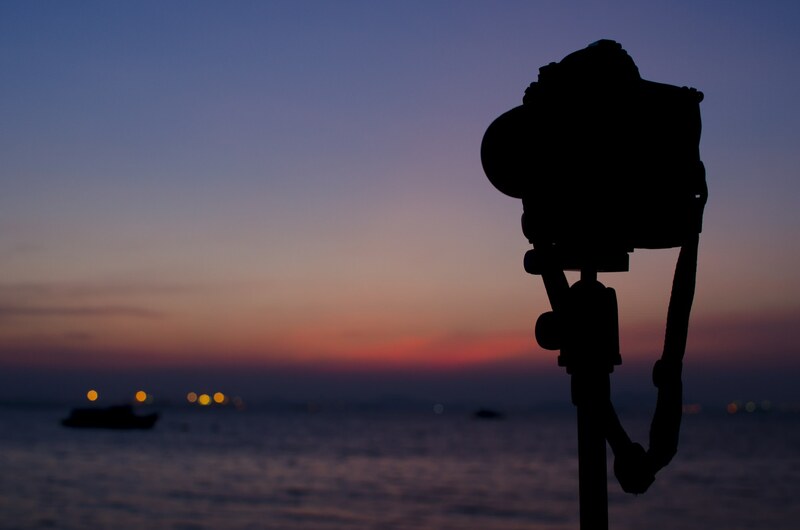 If you need to simplify the process of shooting stills for a time-lapse video, start with the right setup and use the right tools, like a good quality motion slider to handle camera movements. There are a number of options on the market and I highly recommend that you check out the one linked below, since I've found it to be rugged, incredibly versatile and very affordable. Obviously, you're going to need an intervalometer, too, if your camera doesn't have one built in. The other key is proper planning and scripting to avoid wasted time and effort. Finally, keep in mind that this article is intended for those of you shooting with a DSLR. Videographers with professional-quality gear may have a definite advantage when it comes to creating videos that can be “sped up” to create a time-lapse presentation. On the other hand, it's worth mentioning that professionals in this industry often turn to stills for the best results, too.